After years of waiting since its development announcement for ABC Family (now Freeform), Cloak & Dagger is officially premiering tonight as Ty and Tandy join the Marvel Cinematic Universe at last! 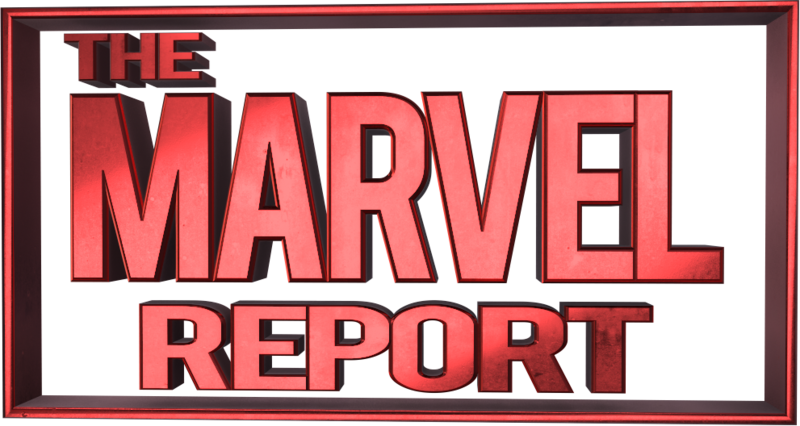 Back at this year’s WonderCon, The Marvel Report had the opportunity to chat with the cast and team of the new Marvel series as we got to learn more about Freeform’s first dive into the Marvel world. We spoke with Ty and Tandy themselves, Aubrey Joseph and Olivia Holt as the two young leading stars touched upon what appealed to them most about their characters, what they hope viewers will take away the most from these two and more. Marvel’s Cloak & Dagger, starring Aubrey Joseph as Ty Johnson/Cloak and Olivia Holt as Tandy Bowen/Dagger, premieres tonight at 8 PM on Freeform!